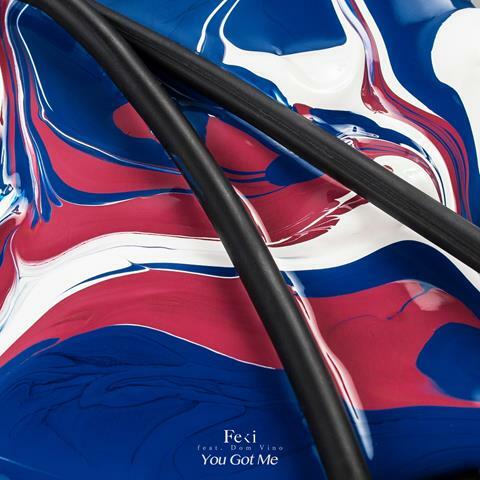 Inertia Music are stoked to welcome Feki to the family, who overnight premiered his brand new track, “You Got Me feat. Dom Vino”, on Good Nights with Linda Marigliano on triple j. To see the week out, the Brisbane beatsmith will be making his debut Splendour In The Grass appearance this Sunday with a host of special guests. Featuring the silky vocal efforts of fellow Brisbanite Dom Vino, “You Got Me” is a pulsating affair framed by powerful synth melodies and subtle, considered percussion. 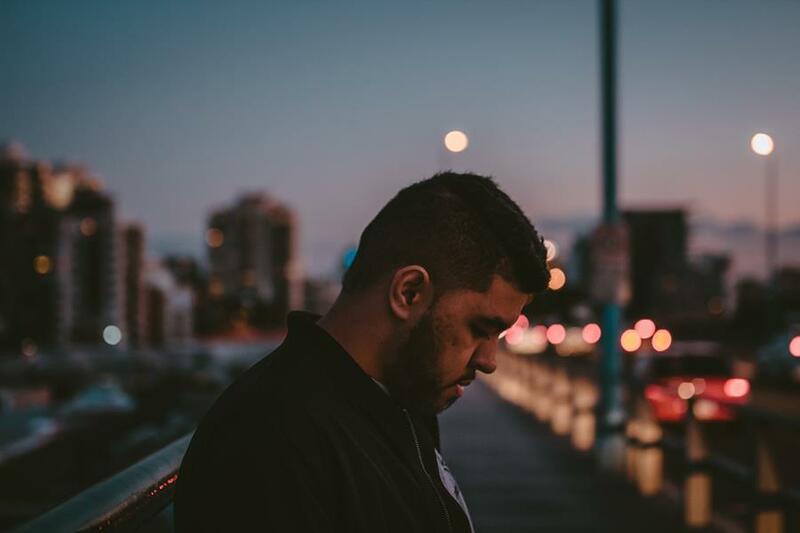 A moving chorus underpins the track with themes such as determination and “fighting through the hard times” proving that Feki is not afraid to put it all on the line. Despite only entering the scene in the past two years, Feki has been consistently making waves with his original tracks and creative remixes. His single “Remember” has landed airtime in the UK on BBC Radio 1, whilst “Nothing Last Forever” has recently cracked 1 million spins on Soundcloud. Feki has remixed the likes of international heavyweights ODESZA and Years & Years, while also putting his touches on the track of local contemporaries Kilter and Vallis Alps. After cutting his teeth on stage at festivals such as Beyond the Valley, Castaway, OutsideIn Festival and the Brisbane leg of last year’s Listen Out festival, Feki will be laying it all out there at Splendour in the Grass this weekend. 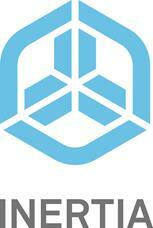 Taking to the Tiny Dance Stage at 4pm on Sunday.